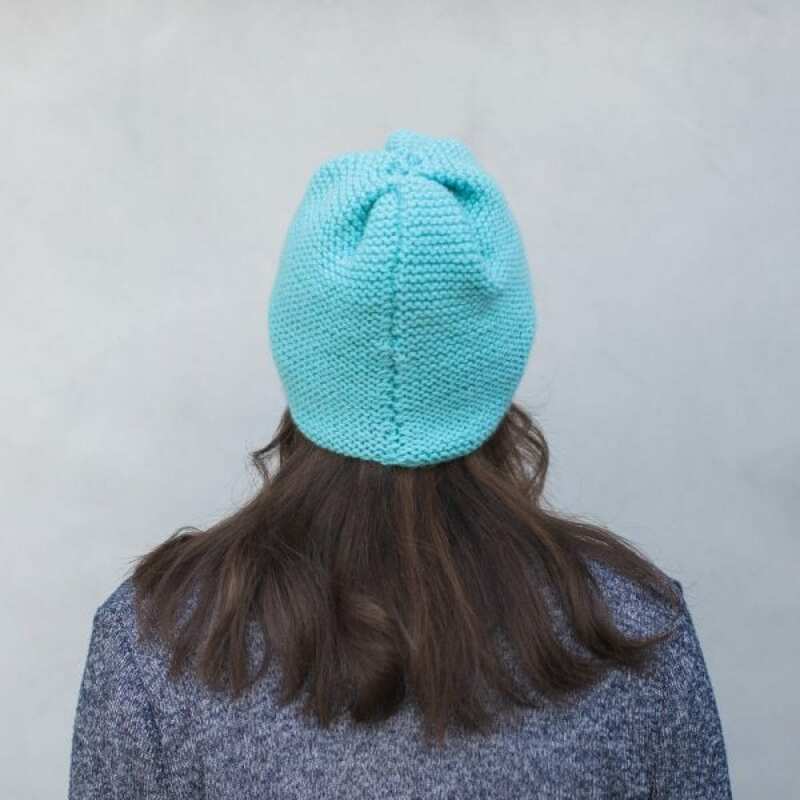 Enjoy this quick and simple knit for your new fav beanie. 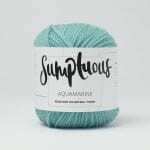 Warm and squish and fun for all levels of knitting. 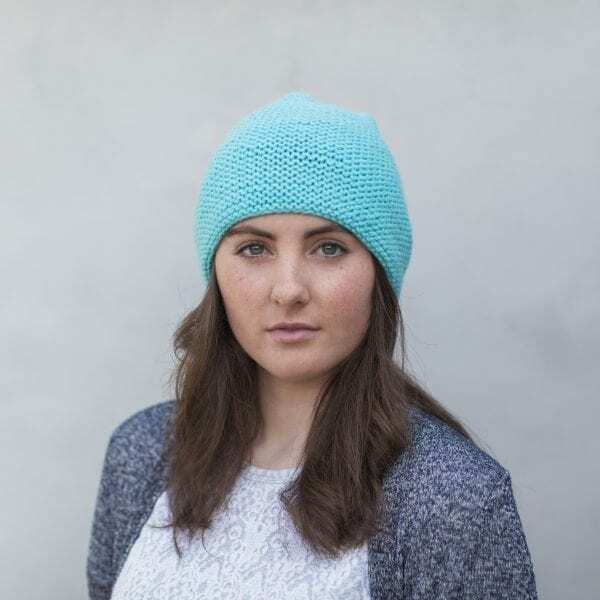 Knit it for your girlfriend, she’ll love you for it! 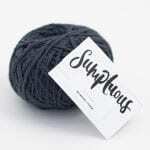 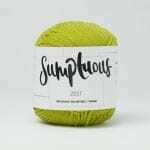 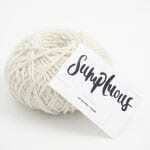 Knit in Sumptuous, by The Woven, a lovely soft yarn developed with the perfect one-ball patterns in mind, hence why the balls are 75grms (2.6 ounces) and 150m. 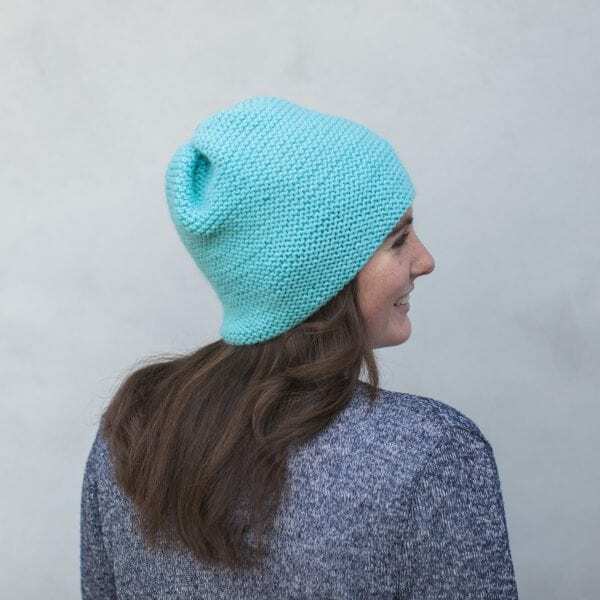 This pattern is suitable for beginners, as it only requires cast on / off and knit stitches. 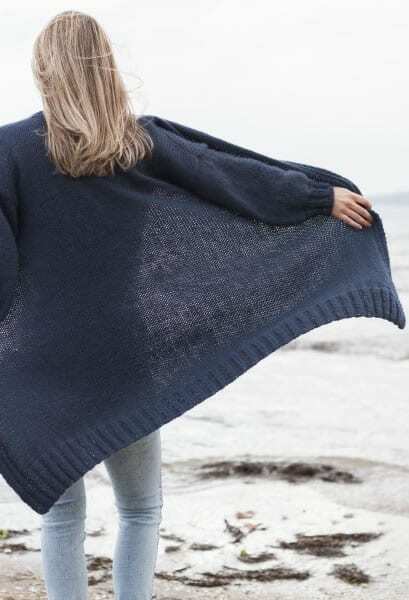 You can extend your skills with seaming. 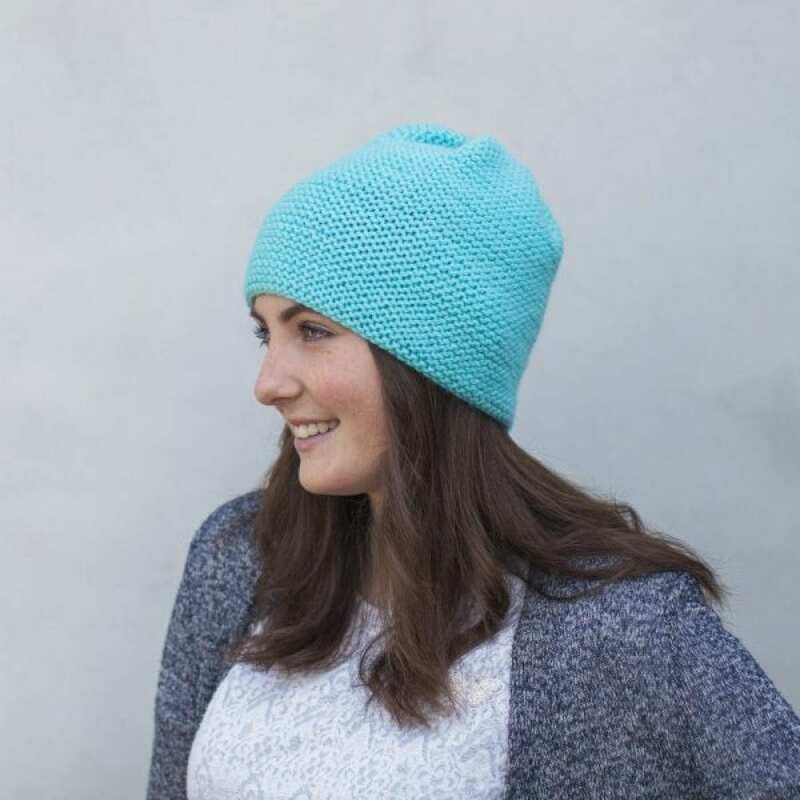 This hat pattern uses exactly one ball, perfect! 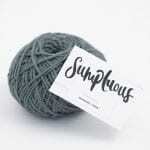 The fibre is a wonderful blend of NZ Polwarth Wool (the merino’s closest cousin) and Alpaca. 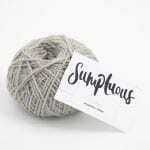 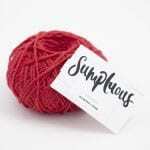 This incredible yarn is soft, full and very low irritant – making it perfect for your head. 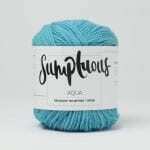 Those with sensitive skin can rejoice in the soft squishy warm comfort.